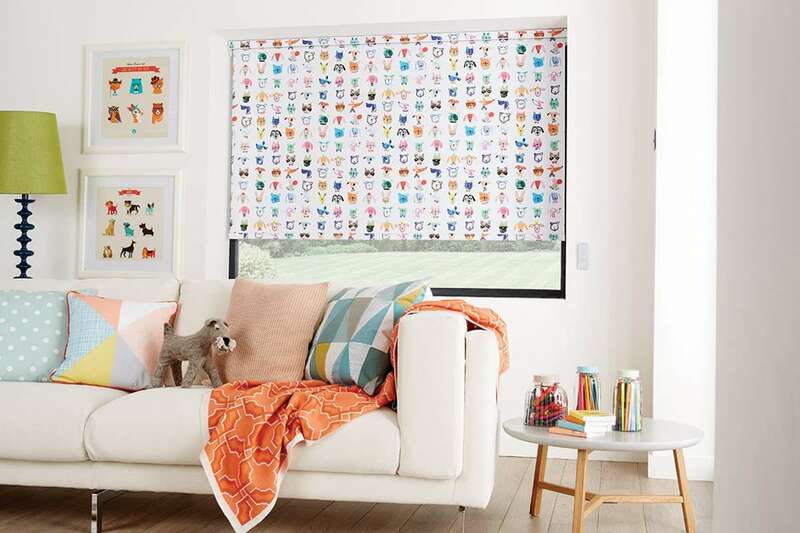 Simple, versatile and low maintenance, roller blinds are an affordable solution to bring style and colour to any room. A classic choice. 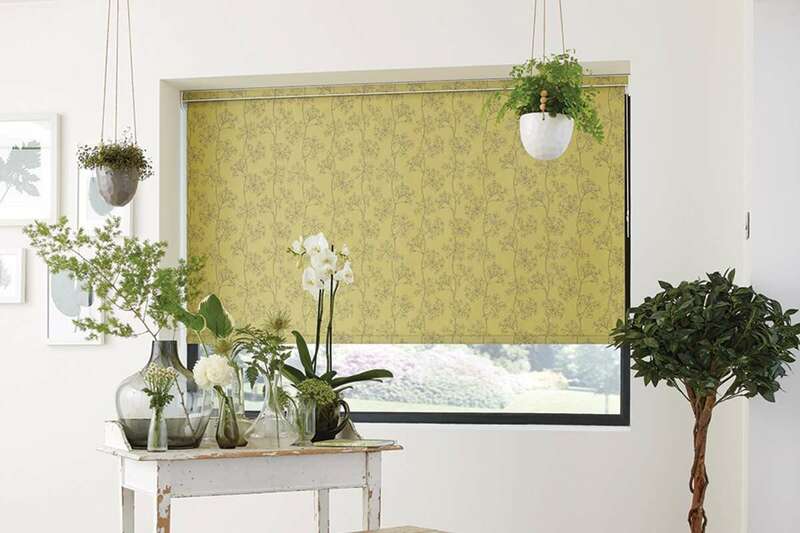 We only use the best British-made fabric to craft our roller blinds in our Suffolk studio. We can even manufacture perfect fit roller blinds right here in our workshop. 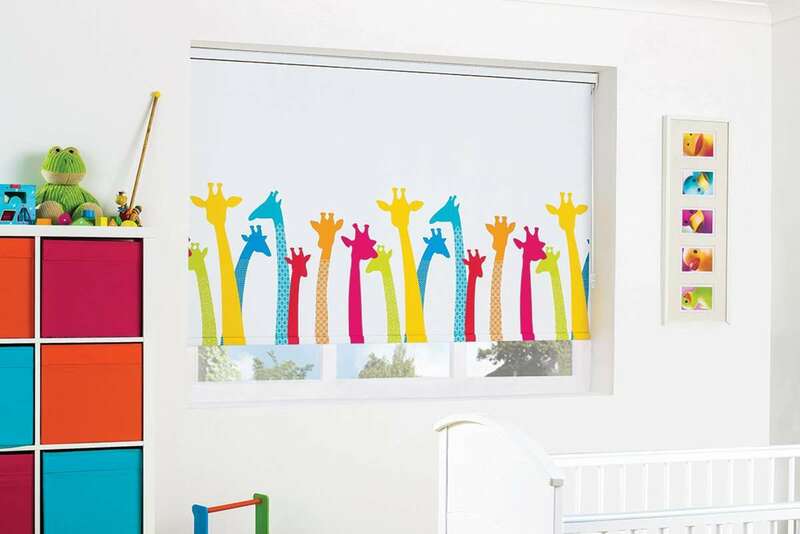 With hundreds of fabrics to choose from, we can customise your blinds so they’re just as you want them. Nickel beaded chains come as standard for the control; we also have a range of braids, poles and finials to choose from. 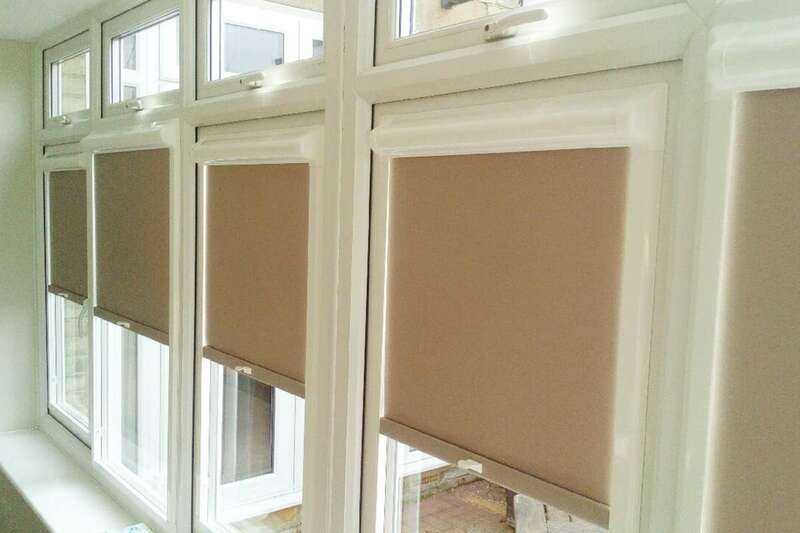 We can also install your roller blind inside a closed cassette, adding a finishing touch of class and protecting your blinds when not in use. 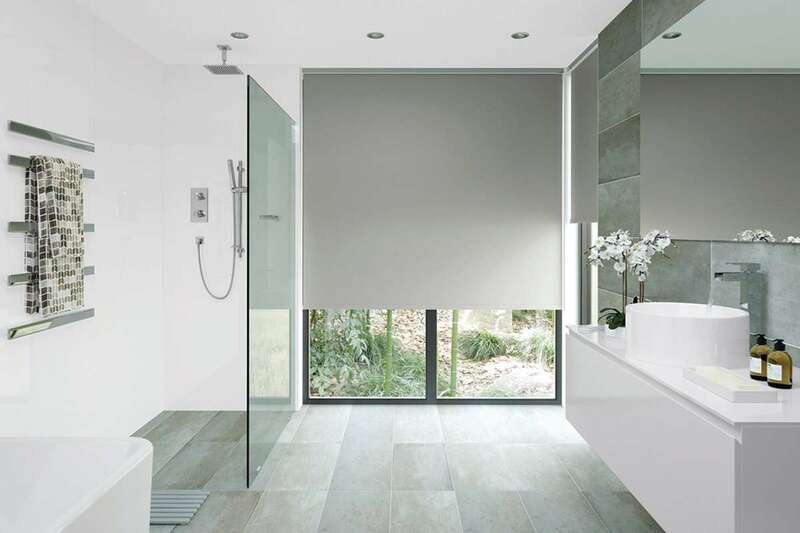 All of our roller blinds can be fully motorised. That means you can control them from a click of a button. 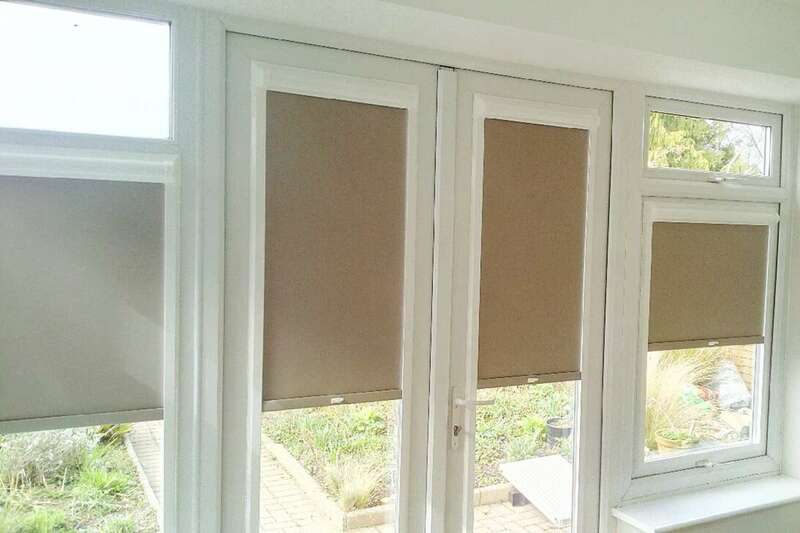 It’s a great option for blinds that are hard to reach, or where you’d like to be able to control multiple blinds with one action. 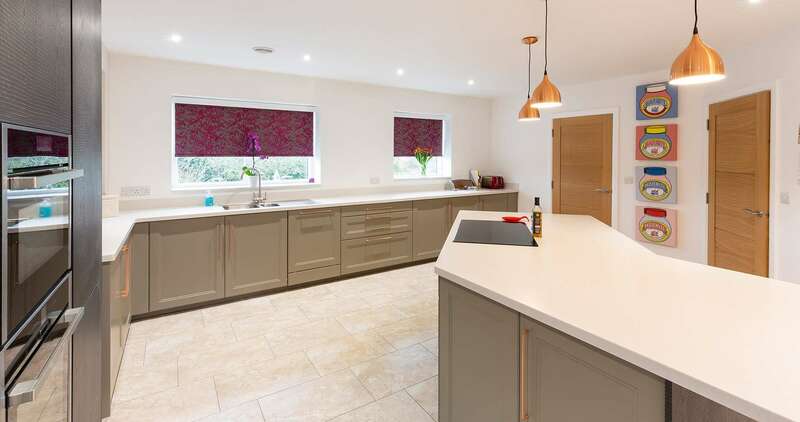 There are a range of technologies available which enable us to integrate control of our blinds with other home automation systems. 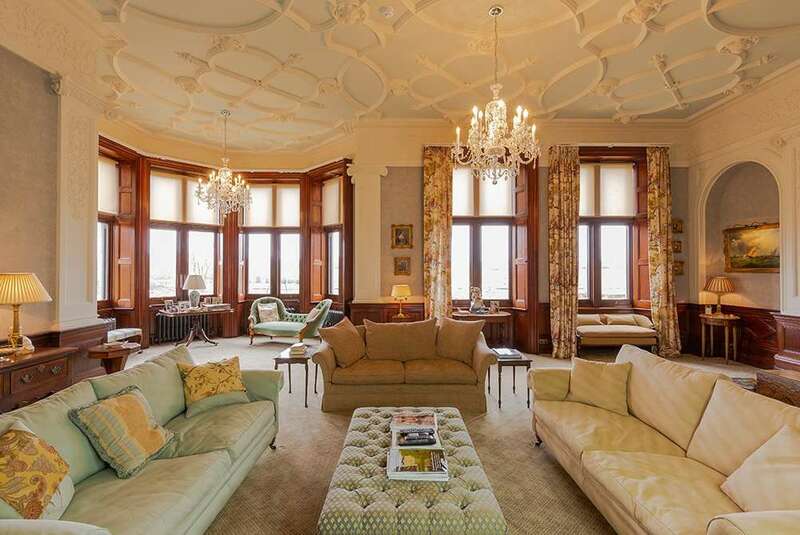 Take a look at a recent case study to find out more. Is it a roller blind? Is it a venetian blind? Luxaflex Sihouette Shades are somewhere between the two. With soft, tilting fabric vanes between two sheer fabric layers, this unique option offers gentle translucency. Tilt the vanes to allow more or less light through to suit your mood. You can choose different combinations of material and colour for each layer of the blind, creating the perfect look for you. 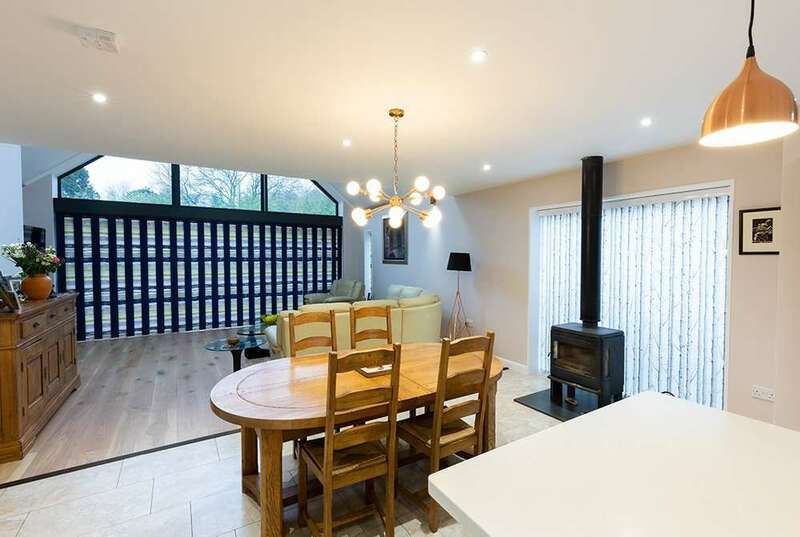 There are even options that promote heat economy within your home. 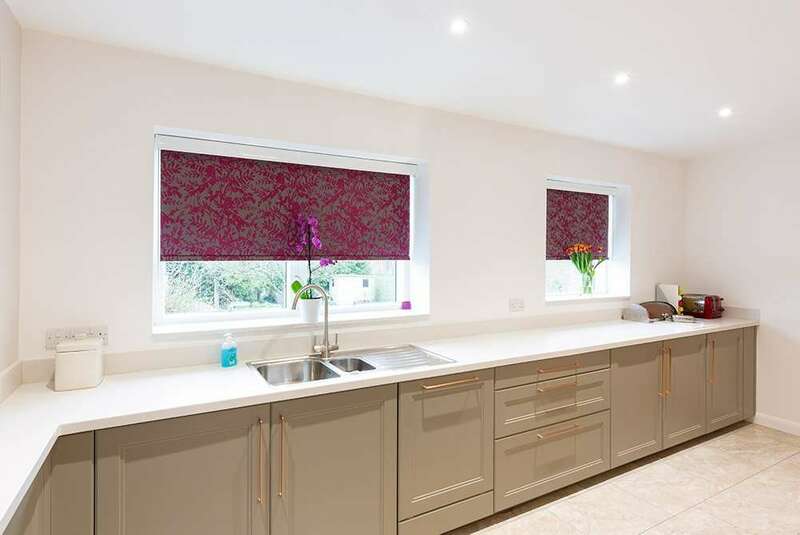 Another unique twist of a classic roller blind, Luxaflex Facette Shades are layers of transparent and opaque woven sections that can be slid over each other to allow more or less light through. The result is a soft light effect offering the perfect balance between privacy and light. The high quality, lightweight fabrics are available in a diverse range of colours. Choose from white or aluminium fittings. A great choice for humid spaces. 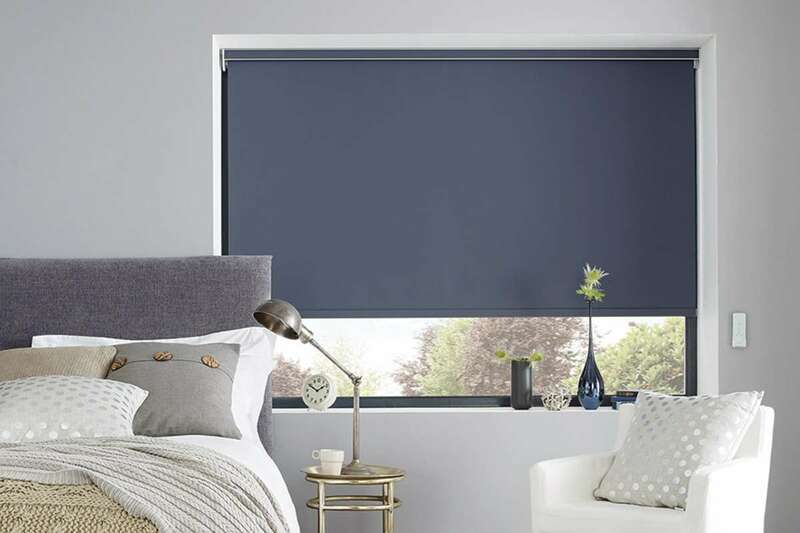 As a trusted Luxaflex supplier, we’ll measure, order and fit blinds to your perfect specifications. Customisable – to ensure a finished look you can be proud of. Perfect fit option – for a close fit to your window frame.